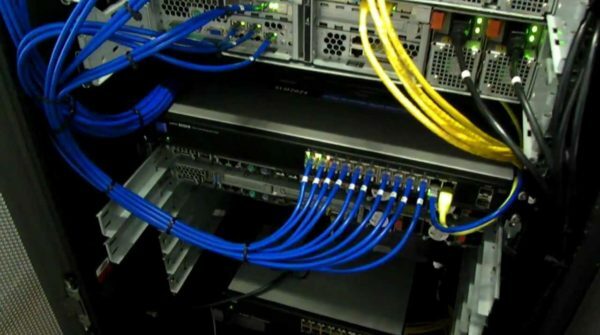 We've got your storage needs covered. 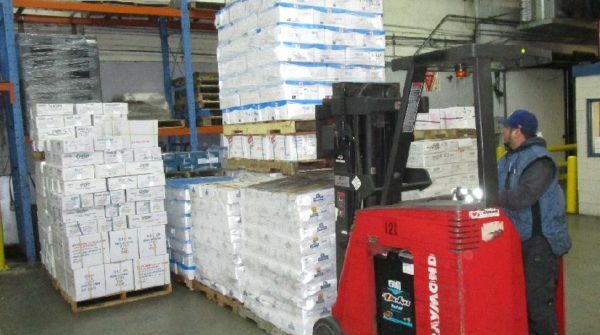 Frozen Food, Warehousing Cooler, Services Blast Freezing, and more! 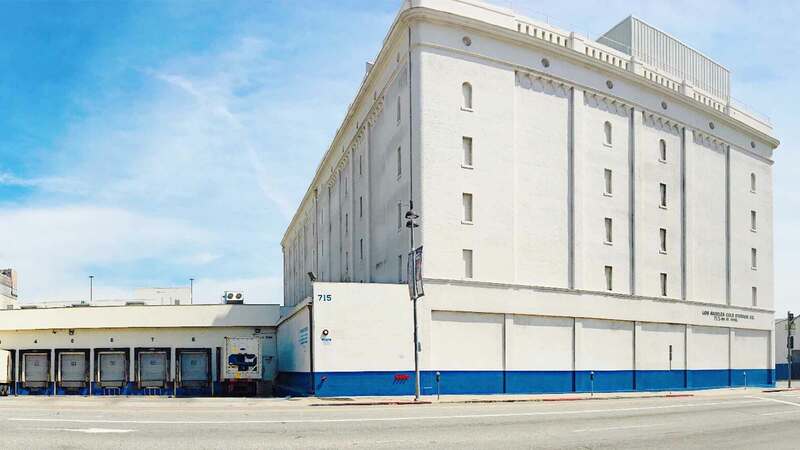 Los Angeles Cold Storage has recently upgraded the 2000 sq ft repack center at our Fourth Street facility. 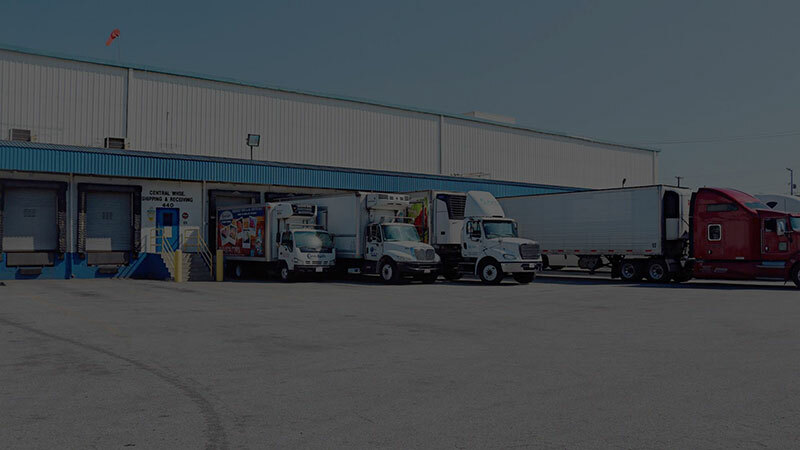 Quality prompt service from any warehouse to your customer’s door with our modern fleet of refrigerated trucks. 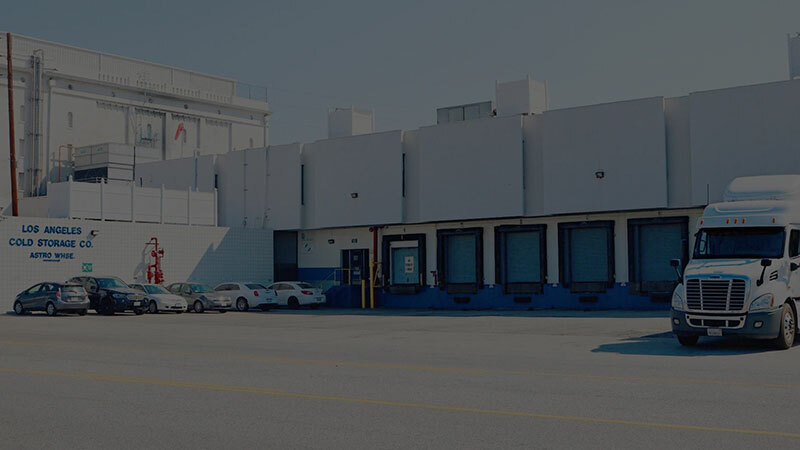 Los Angeles Cold Storage offers a variety of inspection services including FDA, USDA and USDC, in our modern, state of the art facilities. 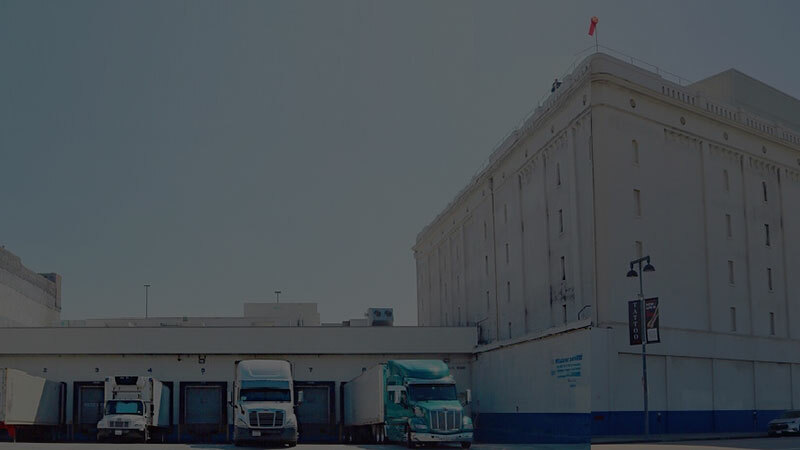 Highjump 3PL, eVista online customer portal, EDI, 24/7 refrigeration system monitoring, automated inventories & customized reporting, latest data protection and security technology. 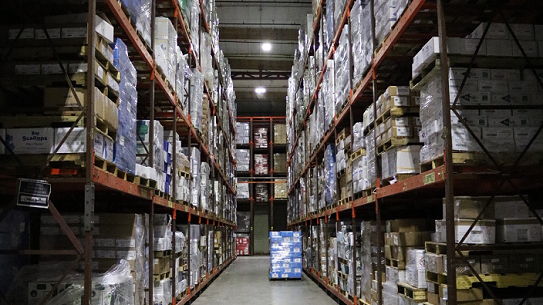 Our Central Warehouse provides Blast Freezing services to assist you with your temperature reduction requirements. 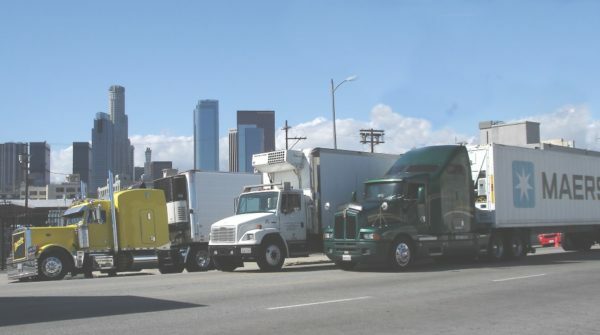 Specifics concerning palletizing, time requirements and pricing info are available upon request. 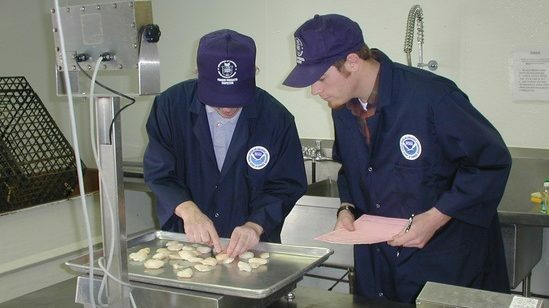 Located within our Central Warehouse freezer, all temps are computer monitored 24/7. We offer dry ice packing service, for all shipping of our ultra-low products. 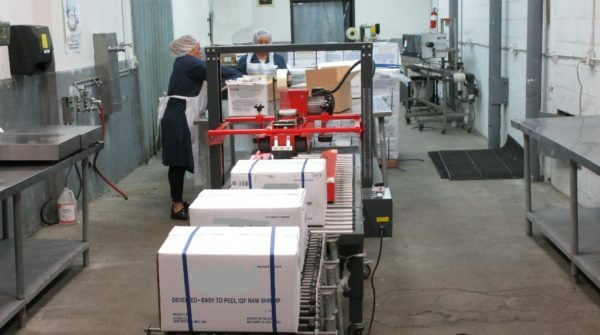 No matter how simple or complex your re-packing or labeling job is, let our experts give you the best solution for performing this critical process. 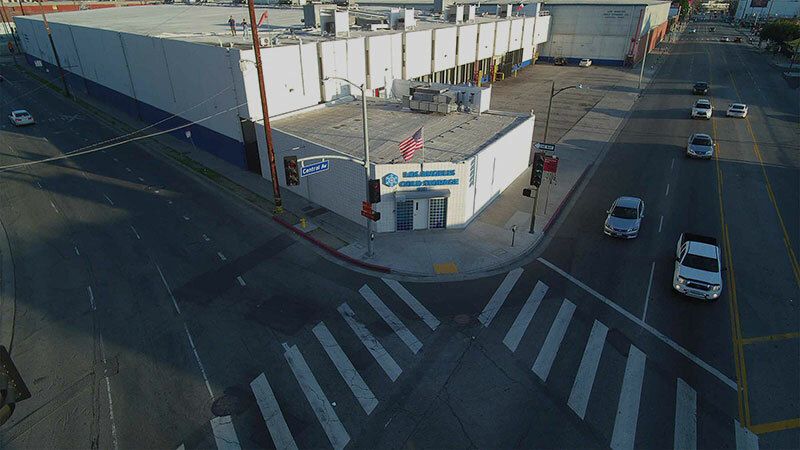 LACS provides a modern, fully equipped lab and inspection area for USDC and FDA inspectors. 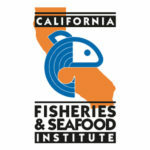 Customers interested in requesting seafood inspections should contact our Customer Service Reps.